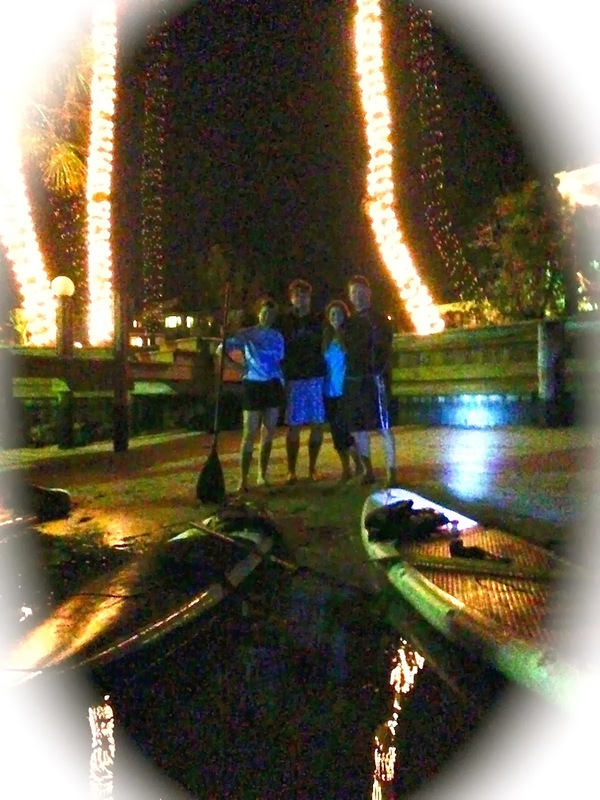 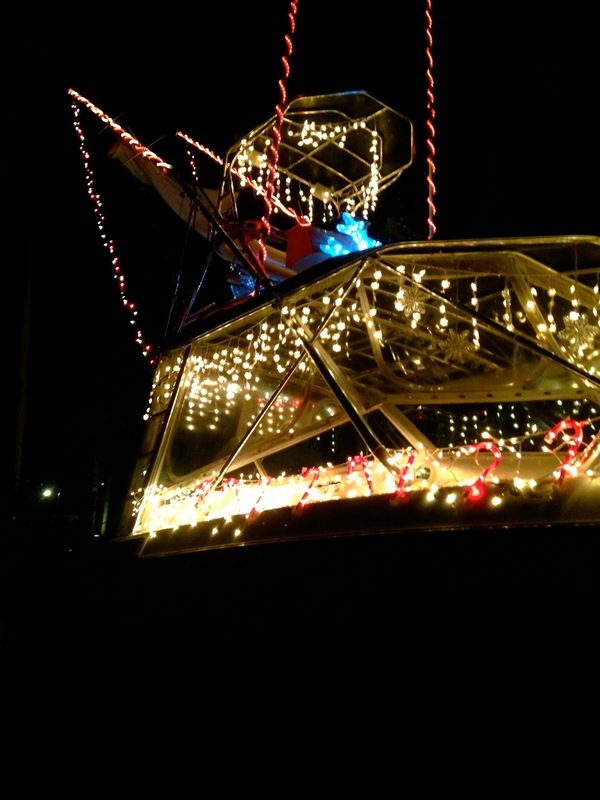 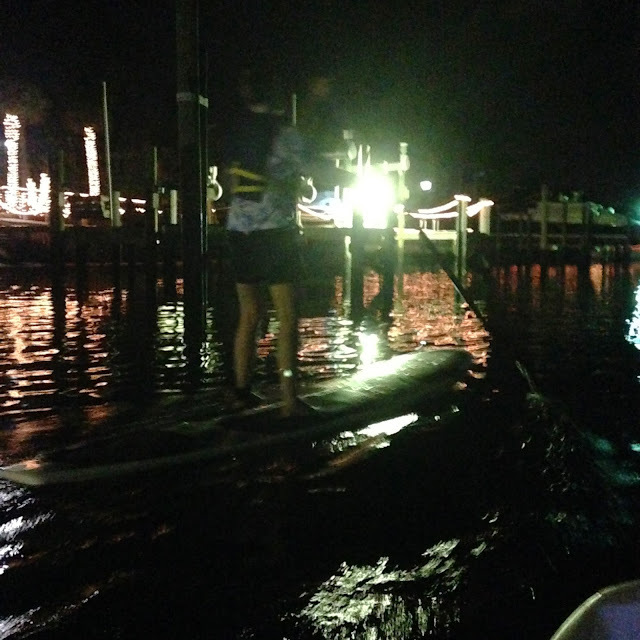 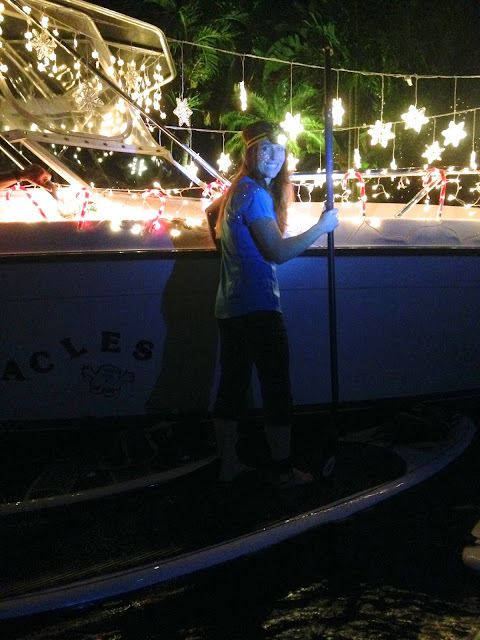 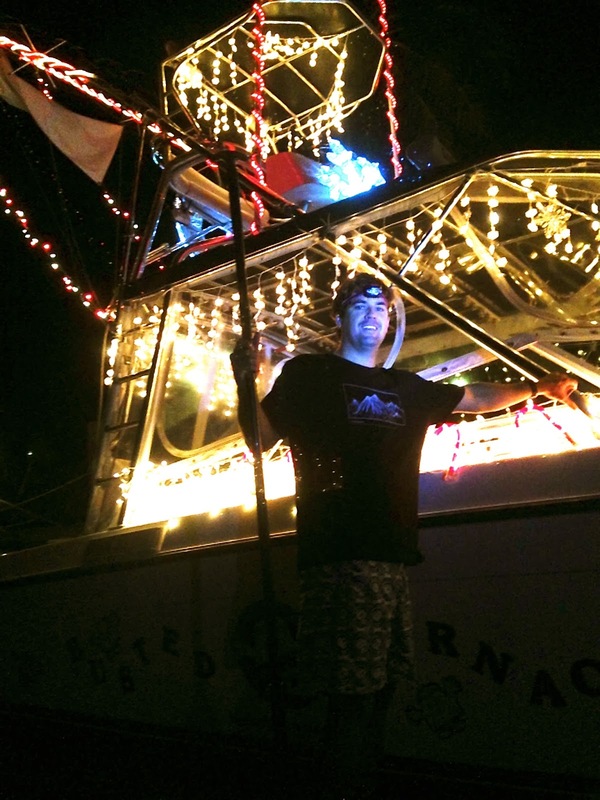 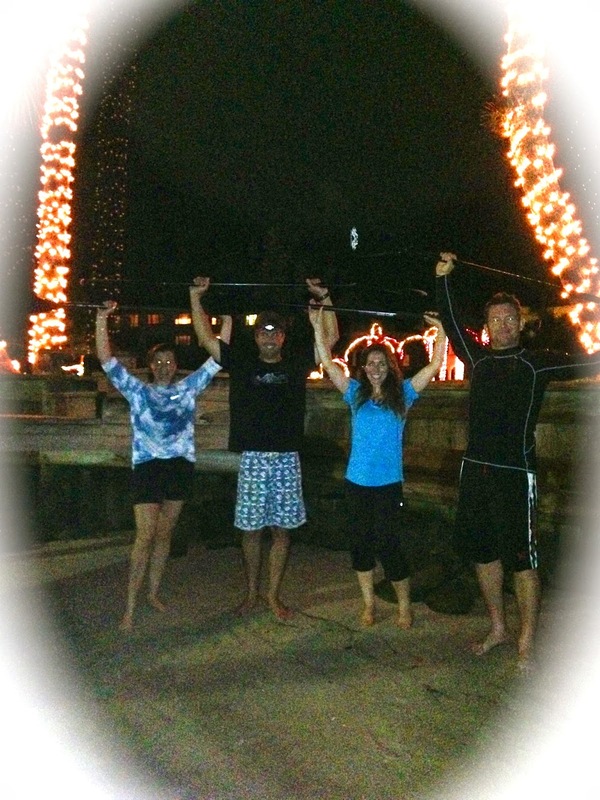 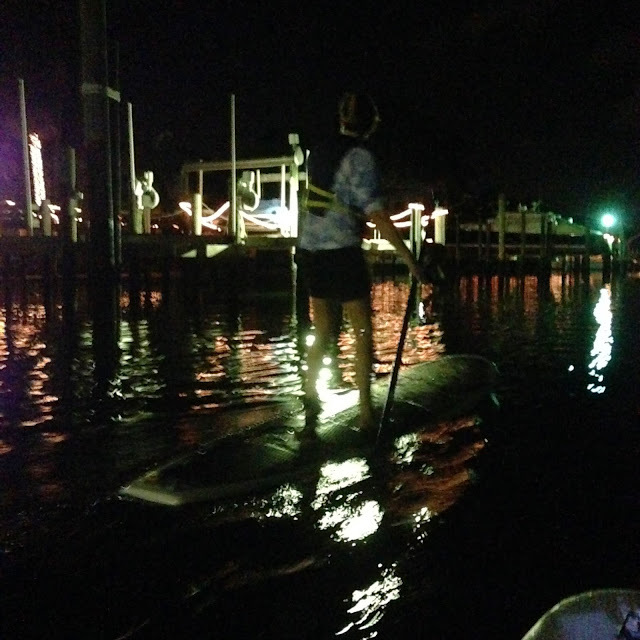 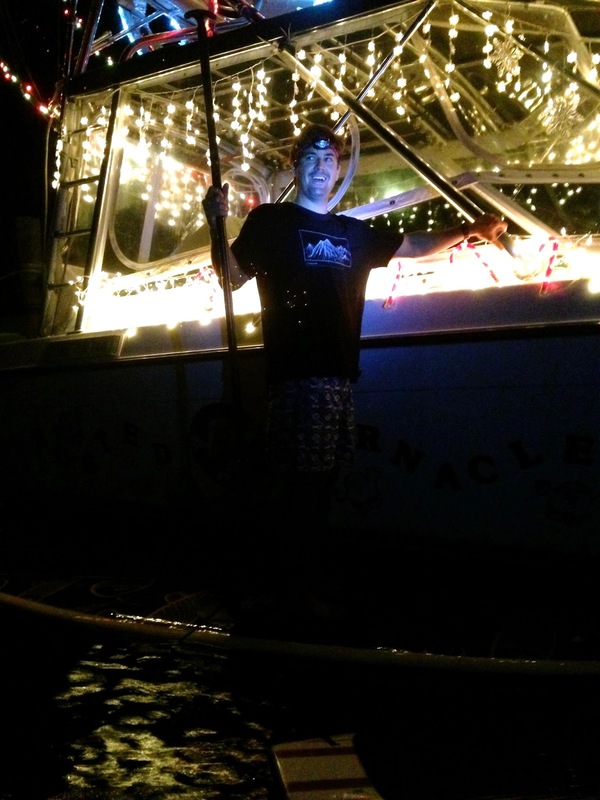 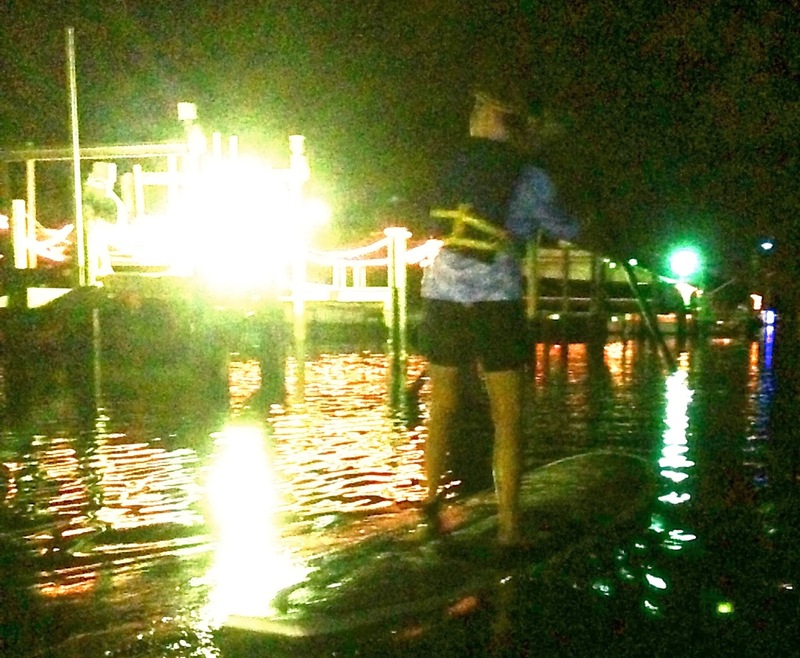 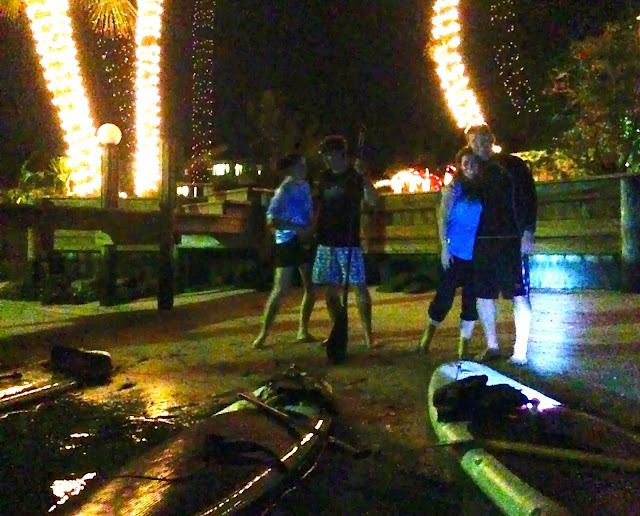 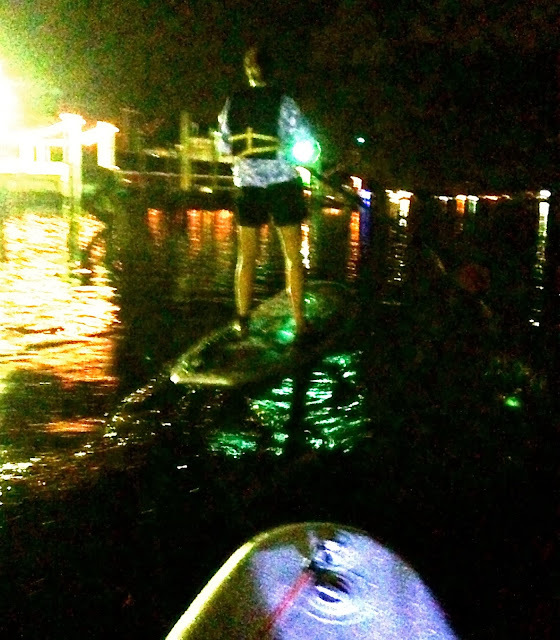 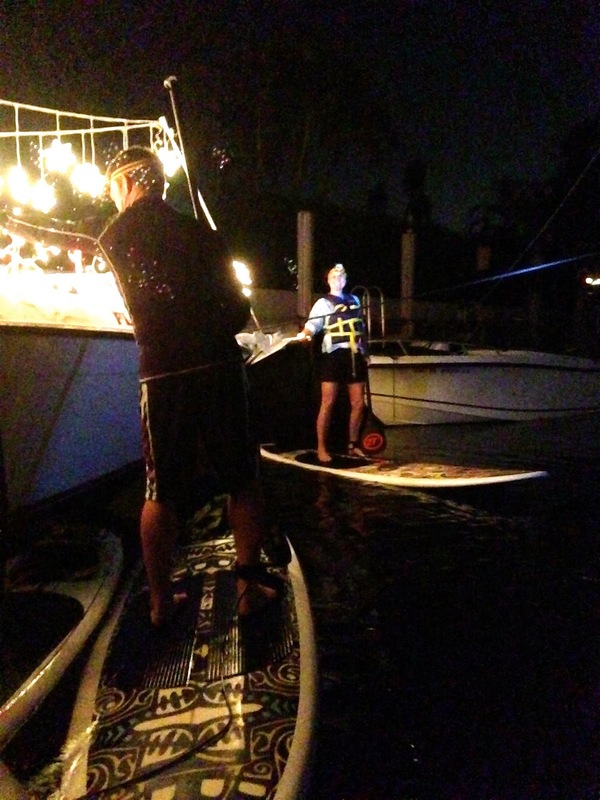 Celebrate Christmas with a Paddleboard Excursion Christmas light adventure!.....Nothing quite like singing Christmas carols as you paddle down the inter- coastal with friends or family. The lights dance on the waters and bring in the Christmas spirit in a whole new way. 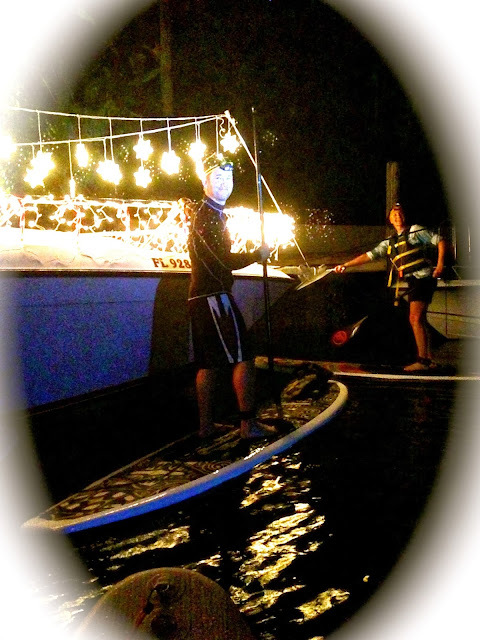 Singing Silent night Holy night comes alive as you meditate and reflect on what Christmas is all about. 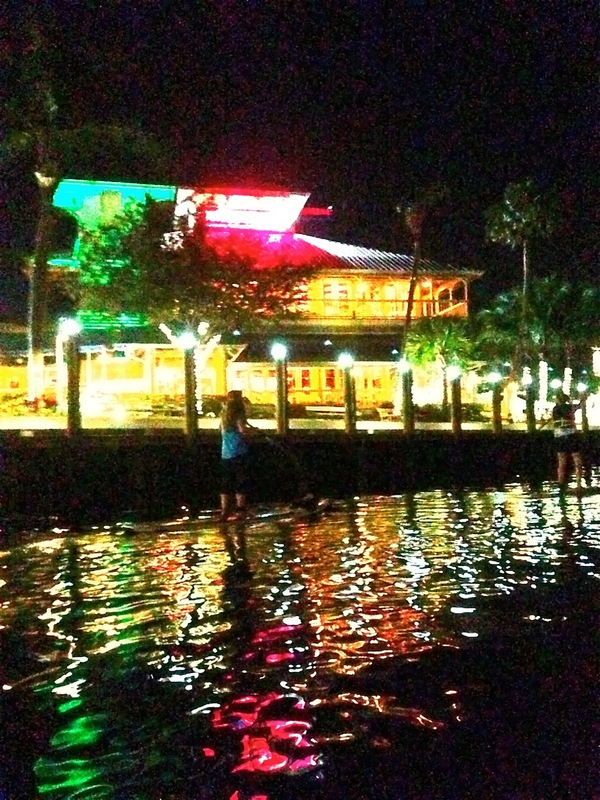 The evening is almost always calm and very quiet because the boats are not out and people have retired to their homes. 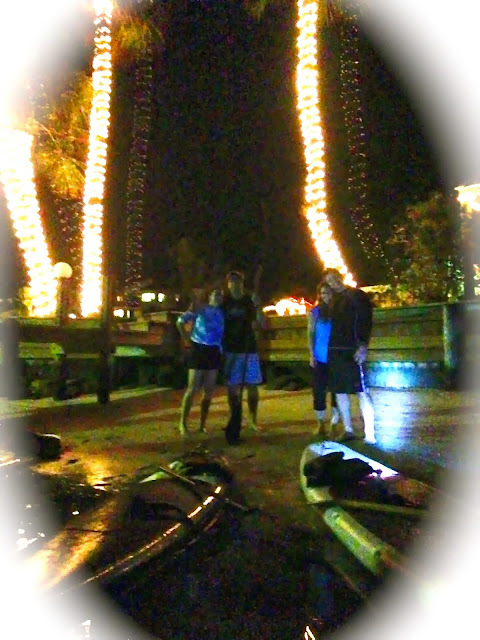 Refreshed and relaxed you can enter into the hustle and bustle again with a new perspective......remembering God came down in human form, entered our world, lived amongst us and felt our pain......That is why one of His names is "Emmanuel" meaning God with us. Think about that this Christmas season and your heart will be pleasantly warmed! 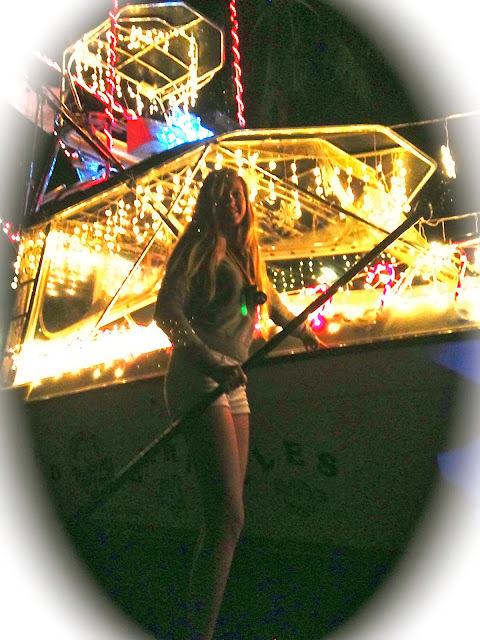 and I would like to invite you and your family to be a part!